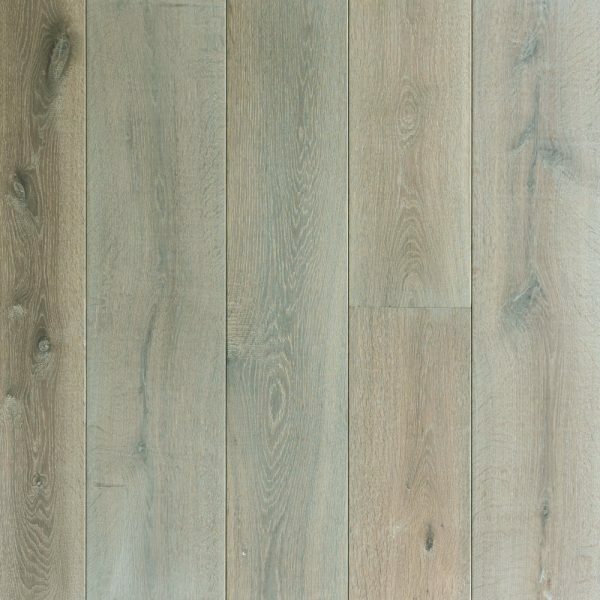 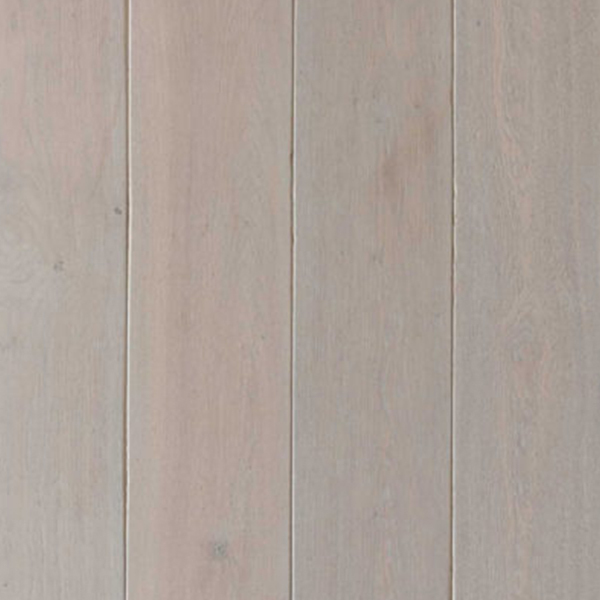 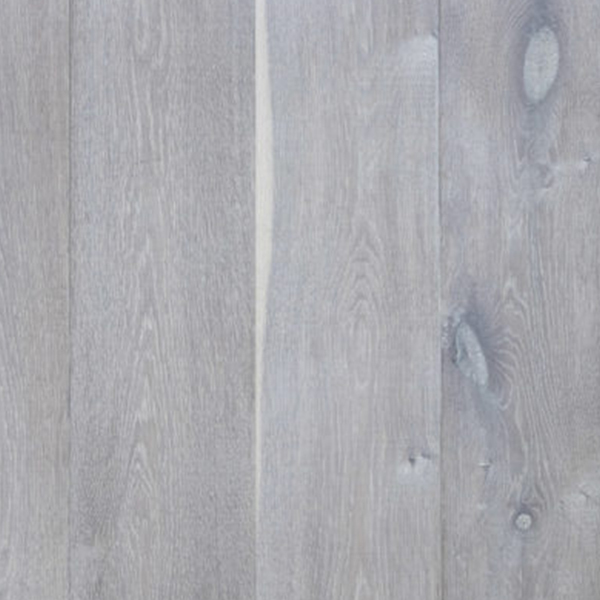 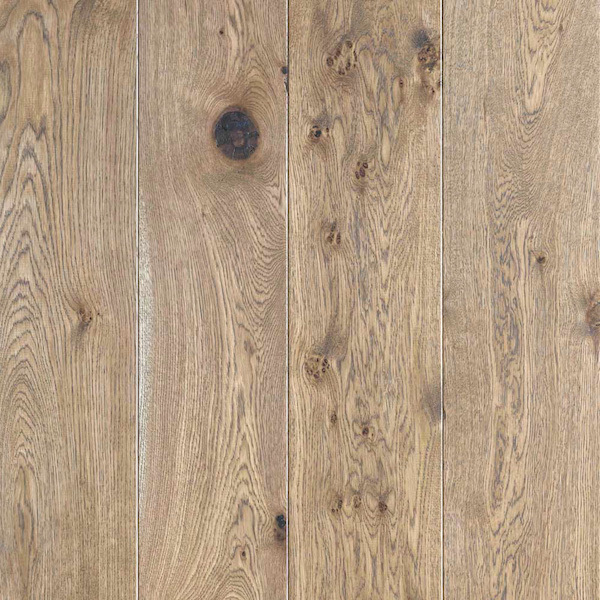 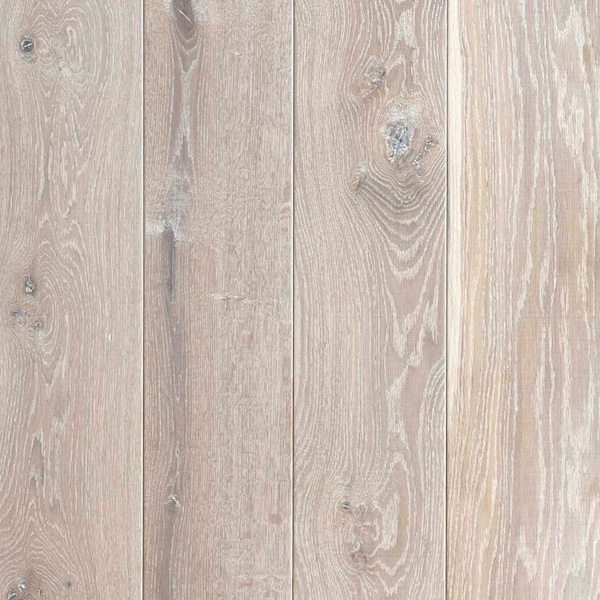 Our Planed Oak offers a semi-distressed surface featuring texture to the grain, especially around the knots. 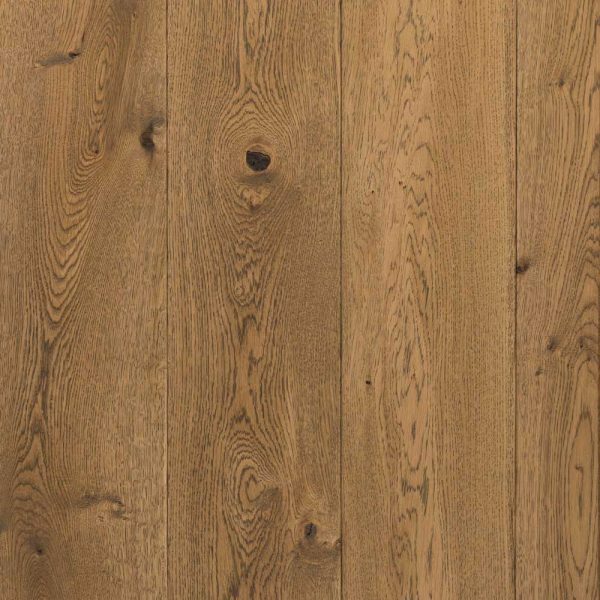 The larger bevel offers a more rustic feel and can be distressed with a hand cut edge as an additional option. 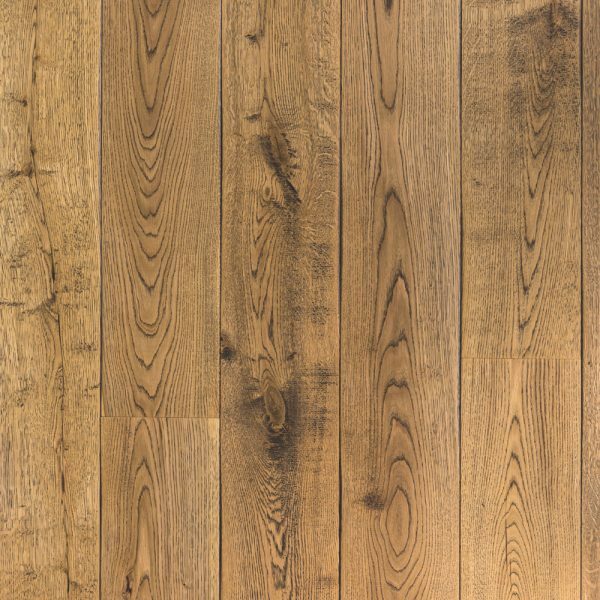 We can offer our planed boards in a range of our colours.